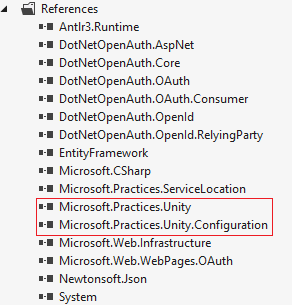 You can also do online search for Unity.Mvc4 Container by navigating to Tools=>Extension and Update=>Online options in Visual Studio 2012 or 2010SP1 and install it. 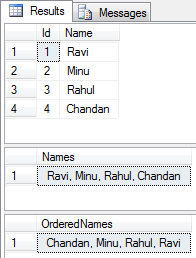 // By definition of IDependencyResolver contract, this should return null if it cannot be found. // the EndRequest handler is actually invoked from. /// to configure the per-request lifetime manager in a configuration file. /// from this type converter.